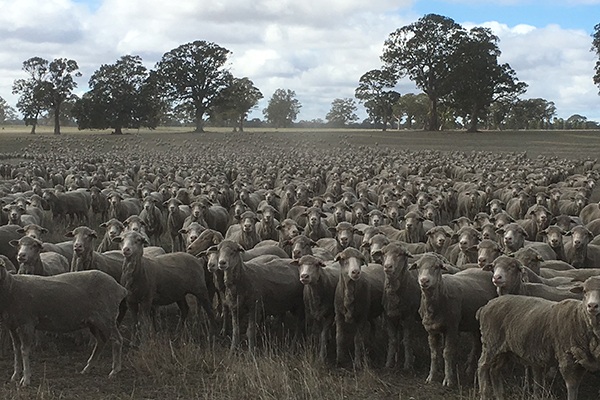 SPA represents all sheepmeat producers on a range of cross-commodity issues such as transport, natural resources and water management to get the best outcomes for everyone. We participate in a number of industry forums and with a range of partners to develop programs that support farm businesses. SPA works with the overarching bodies in the red meat sector, the Red Meat Advisory Council (RMAC) and in agriculture generally, the National Farmers Federation (NFF). 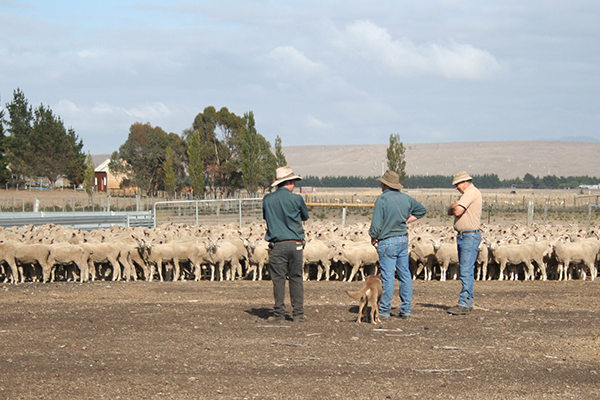 SPA contributes heavily to committees within these organisation, providing input to Federal and State Government policy in the macro-economic areas that affect producers. These include polices relating to transport and infrastructure, climate change, trade and market access. When dealing with these types of matters, the size of the agriculture sector as a whole is important, to ensure that the full impact of policies is represented to Members of Parliament and the government departments with which they are entrusted. 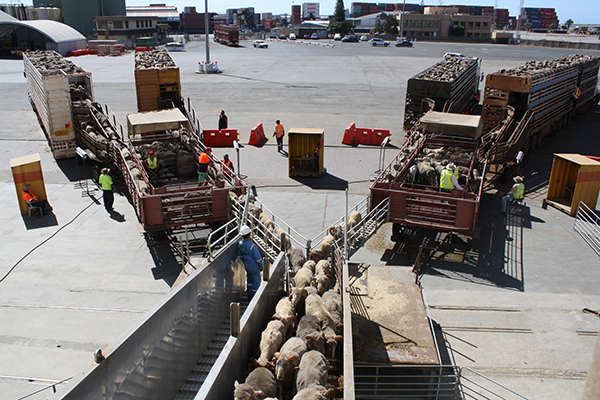 Contributing through these overarching bodies, SPA can ensure sheep producers voices are represented on major issues.